If you are looking for the best sunglasses styles to wear this year, then let me share with you my favorite shapes what you can try on next week. Sunnies play major roles during summer season, as they protect your eyes from the sun rays. But, they play not only the role of protector, but also a fashionable accessory. I see lots of fashionistas around the world wearing interesting shades complimenting their beautiful OOTD and OOTN. Anyway, let's check out the best styles what can be added to your summer collection. So, what are must-have shades this year? The mirrored aviators are one of those shades what will make you look perfect. These sunnies add cool, laidback and edgy vibe to your outfit. If you are in search for something timelessly chi, then I recommend to try on vintage round styles. The rounded ones are becoming more and more popular these days, so if you want to invest, then go for rounded frames. In love with original look? Try on heart shaped sunglasses. They look fun, contemporary and sweet. They will ideally fit grunge and boho looks. The cat eyes is already a timeless look. They are popular among It girls and business ladies all around the world. 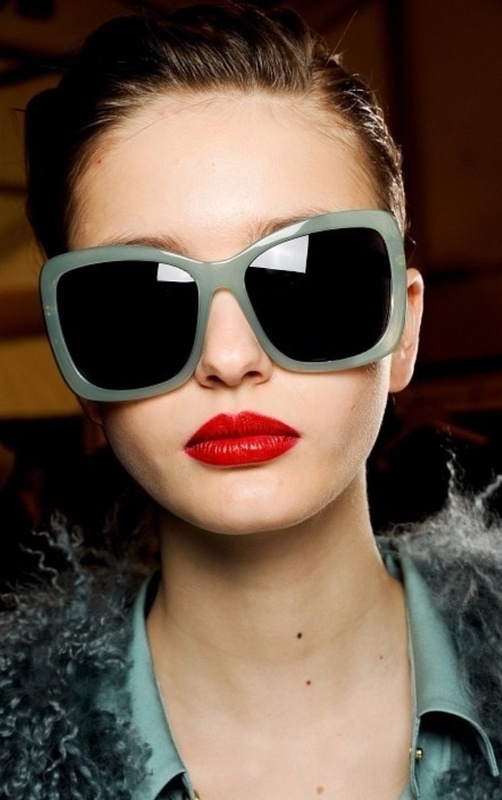 If you want a glamour look, then I recommend to try on oversized shades, they flatter any face shape. 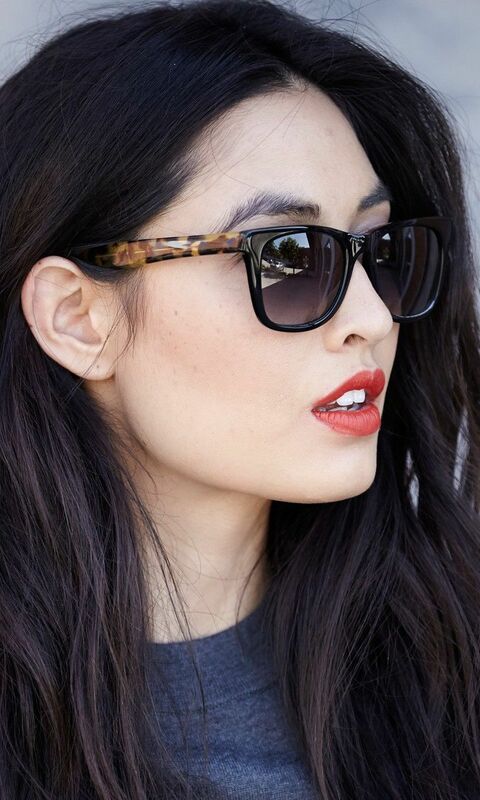 The last but not least are classic Wayfarers. They are great for Ray Ban lovers.